Joyland is a coming of age tale with a decades old crime, a mystery, a little romance and a ghost. The one thing it doesn’t have is grisly horror. No worrying about the fate of the family pet or who will be the next to get chopped to bits in this novel. I’ll read almost anything Stephen King writes, but I especially enjoy his more subtle tales, like this one, that are creepy but not horrific. It is 1973. Devin and his girlfriend have broken up and he has taken a summer job at a local amusement park. We can feel the old carny atmosphere, the rides, the games and the families out for a day at the park. The story is told in the first person by Devin. This was a nostalgic summer for him, a turning point in his life. Reading about this time period was nostalgic for me too. No, I never worked at a carny, but it did bring back memories of the many amusement parks I visited back then. Joyland could have been any one of them. 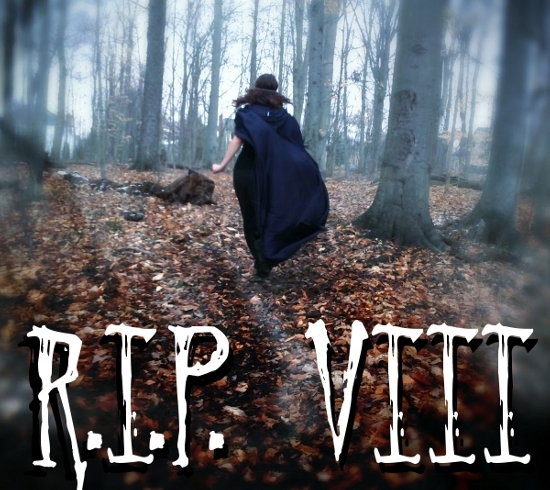 A murder is at the heart of the story, but it is a decades old murder so this is not a thriller or a suspense novel until the very end when Devin realizes who the real killer was. Most of the novel is about the people and Devin’s relationships with them: His school friends, other workers at the carny and especially Mike, a young boy in a wheelchair and Annie, his protective mother, who Devin develops a crush on. King has created a great cast of everyday folks, people we feel like we already know or would want to know. I listened to the audiobook which was narrated by Michael Kelly, a new narrator for me. I was pleased with his voice. The accents were good, I could tell the characters apart and, most importantly, his voice for Devin sounded right, like the insecure young man he was supposed to be. Other than keeping track of all the characters, this was an easy listen and at only 7½ hours, a short book. Like 11/22/63, this is a Stephen King book for the non-horror fan. And a good story too. Linked to the R.eaders I.mbibing P.eril, VIII event. Sounds like my kind of King book…I loved 11/22/63. I am definitely not a horror fan…lol. Thanks for sharing. Yes, do try it. If you liked the movie Stand by Me (based on a King novella) you will probably enjoy this one. I’m not sure I could easily keep track of numerous characters easily! Excellent review, as usual! His writing style just drags me in almost every time, with only a few exceptions. I loved 11/22/63 and may have to try this one!! Ah! 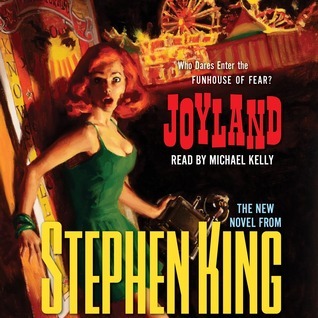 I had ignored this book because I thought Joyland, that must mean the opposite and this must be a horror book. Good to hear it’s not. I may well read it, then! I think you would like it. It’s actually more like his novella The Body, which was made into the movie Stand by Me. Kinda creepy but not horror.